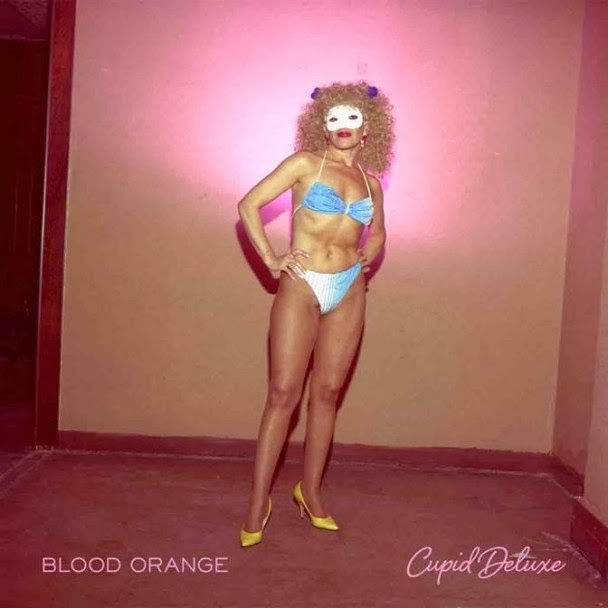 Blood Orange aka Devonté Hynes has dropped his new album Cupid Deluxe for streaming via YouTube. Our fears of a fairly soppy, slow burner of a Blood Orange album without the funk heard on previous tracks like "Sutphin Boulevard" have been laid to rest. Listen to Cupid Deluxe via YouTube stream below; fans of the man won't be disappointed.